I have been playing EVE Online for 12 years on and off.. Like many of you I started out in high sec doing the usual there, you know, amassing ISK, doing missions and being afraid of pew pew. Fast forward a couple of years and I got into FW following which I eventually moved into Red Versus Blue. 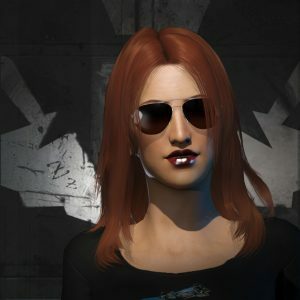 For over 5 years I dedicated my EVE life to making RvB into a GREAT thing for the EVE Community. Along the way I started one of EVE’s largest public roams – RvB Ganked – and fell into the position as “godfather” of the NPSI world. Somehow while doing all this, I also found time to be elected to the CSM for two successive terms. Then I left as I burned out both in game and in life. Recently I have returned from a period of playing other games, and dealing with life itself, and found myself back in RvB looking to their future as they approach 10 years old. Of course, I’ll be flying NPSI as well as in RvB, so look out for me on your overviews!